Mix the flour, sugar, eggs, honey, baking soda, water and mirin and stir well. Then strain. Allow the dough for 6 hours until fluffy. Heat the mold and insert 1 tablespoon (15 ml) taiyaki cake batter, cook until browned. Repeat until dough runs out. Content: boiled red beans to the boil, discard the water. Perform repeated 4 times until the nuts clean and soft. Add sugar, stirring until sugar dissolves and the liquid becomes thick. 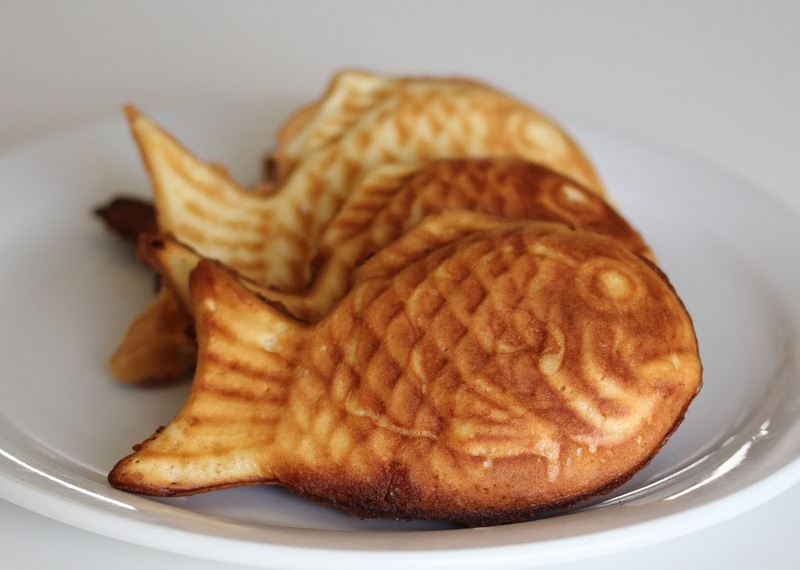 Presentation: rubbing the surface with 1 tablespoon cookie dough taiyaki content, then flatten again cups one layer above it. Serve.